Rainbow surfperch. 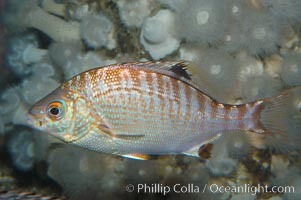 Rainbow surfperch, Hypsurus caryi Photo. Rainbow seaperch. 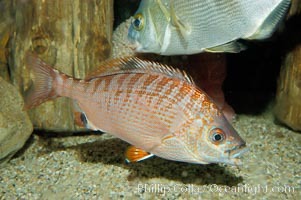 Rainbow surfperch, Hypsurus caryi Picture. Rainbow surfperch. 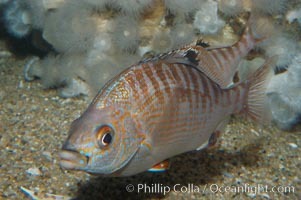 Stock Photography of Rainbow surfperch, Hypsurus caryi. Rainbow surfperch. 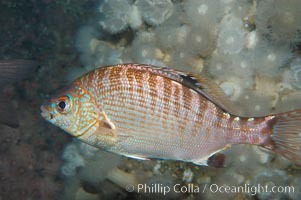 Photograph of Rainbow surfperch, Hypsurus caryi. Rainbow surfperch. 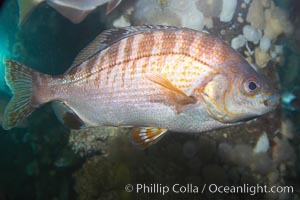 Rainbow surfperch, Hypsurus caryi Photos. Rainbow surfperch. 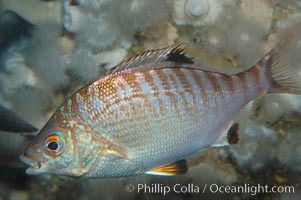 Rainbow surfperch, Hypsurus caryi Image.